Cosmetic companies use this packaging for many products including the popular BB cream, CC cream, liquid foundation, concealer cream, and blush. The new superfine sponge applicator is covered with soft fibers that forms a unique and special sponge structure that offers whole new user experience, a gentle touch on delicate skin. During the application, the soft fibers brushes closely and directly to skin for perfect makeup coverage without leaving any scrap behind. 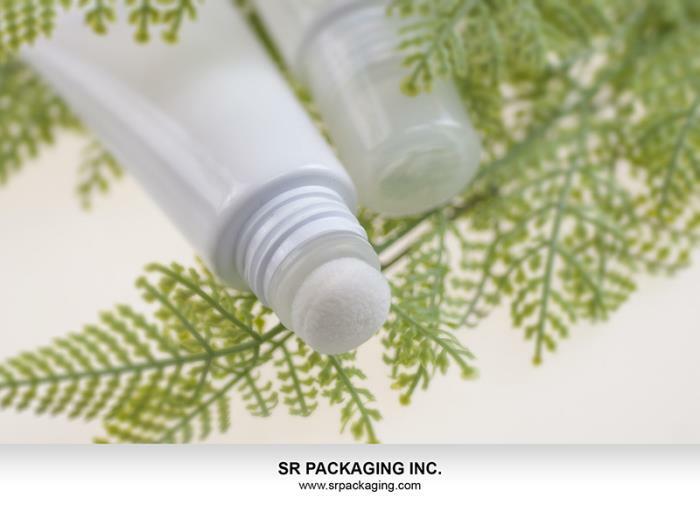 Its superior performance has proven to be one of the best cosmetic packaging design provided by SR Packaging. Customized plastic tube color matching…, and many more.